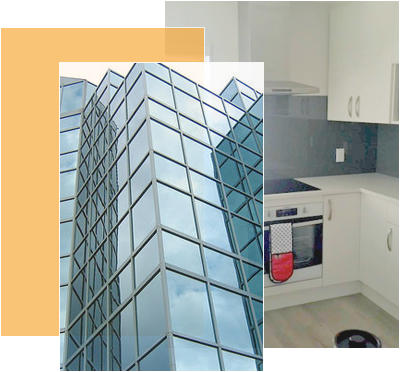 Superior Glass is Leading Glass Company Auckland and Suppliers of glass features and solutions for homeowners. 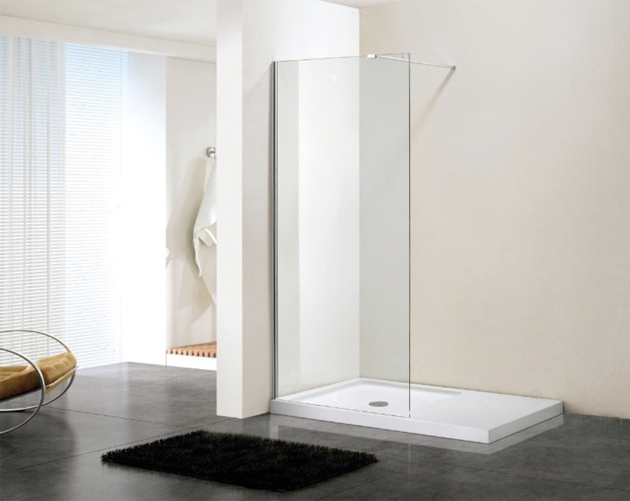 Whether you are renovating your kitchen or bathroom, would like a new mirror, or anything else relating to glass features, we’ve got the solution. 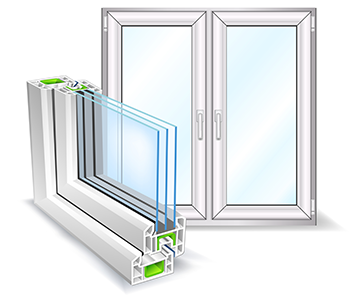 All our glass products are custom made specifically to your requirements. 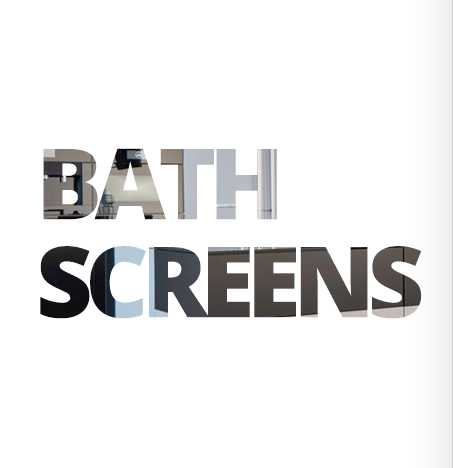 Our team is the best in the business too, producing the highest quality splashbacks, mirrors, and shower screens available. We also offer innovative and attractive pet door solutions for your glass doors. Our attention to detail and quality of workmanship is second to none, plus we will deliver your glass product on time and as specified. Building work that last's, building work thats strong & durable. Your project will be checked every day to ensure the work is being done to the highest standard and to NZ Building codes that we guarantee! Browse the gallery below to see some of the work we’ve done for many satisfied customers over the years. A stylish alternative to shower curtains, screens are a common solution for many bathrooms where the shower is fixed over the bath. They work particularly well in smaller homes and apartments. We recently move our offices to new premises that required a makeover. The timeline was tight but Brian was up for the challenge and delivered an awesome result on time and well within the budget. I would highly recommend him as a cost effective solution with a quality product. We recently move our offices to new premises that required a make over. The timeline was tight but Brian was up for the challenge and delivered an awesome result on time and well within the budget. I would highly recommend him as a cost effective solution with a quality product.